Threat of significant consequences for not meeting requested performance standards is all too often the primary motivator used by leaders. Fear can be an effective motivator for those who deliberately refuse to perform required tasks or follow established protocol or who persist in mediocre or subpar performance. However, I have found that affirmation genuinely, appropriately and frequently offered is a far more effective motivator. I am amazed at how many leaders do not understand the power of this basic motivational tool! 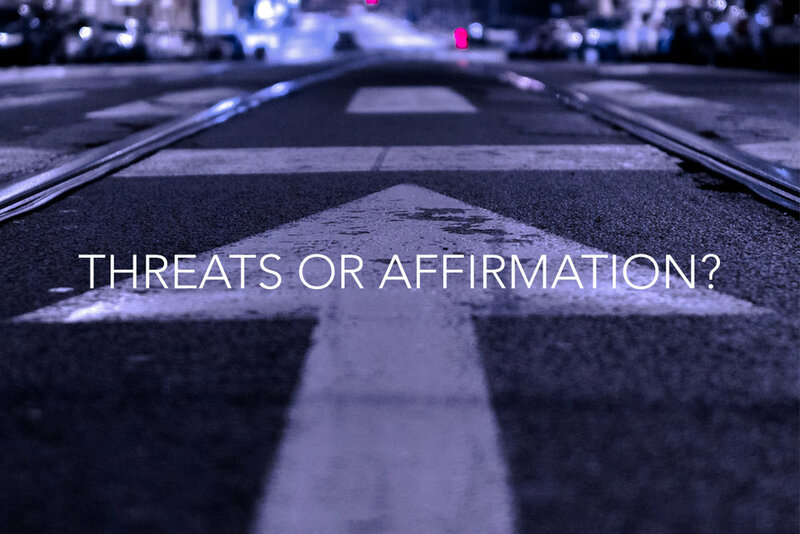 If affirmation is not one of your major motivational tools, give it a try. And then persist. Ask God for wisdom. Affirmation helps build trust, respect for self and the leader, and a desire to perform well. And what if it doesn’t work? Then bring out the hammer – appropriately!